Chick here for REAL ID Act Information. Welcome to the Middle East Region Legal Affairs page. Please check back as we update this area of our website. The Middle East Region legal officers are part of one of the largest volunteer law firms in the nation: the Civil Air Patrol Legal Officer Corps. Legal Officers are each admitted to the bar of their home jurisdictions and provide counsel to commanders and staff on a broad range of issues that includes contracts, property rights, personnel matters, risk management, and regulatory research. Many legal officers are also active in CAP’s core missions of aerospace education, cadet programs, and emergency services, so they are able to provide first-hand experience in addition to a strategic perspective on Civil Air Patrol operations. Each wing in the Middle East Region has a legal officer (and, in many cases, a full legal team) serve as a source of counsel for the wing commander and wing staff. 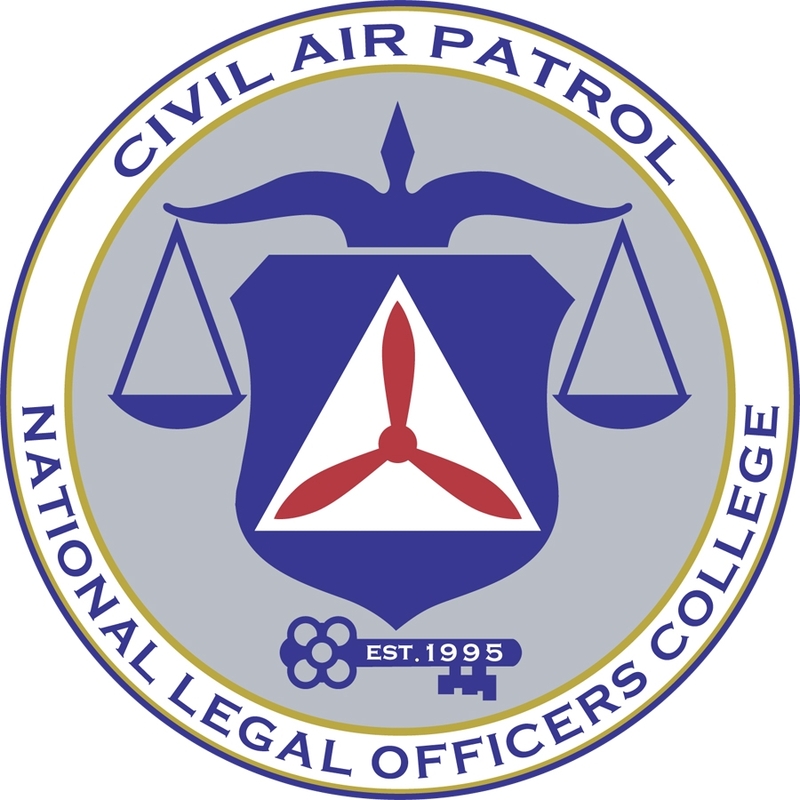 These legal officers work with region and national staff to leverage the expertise of a strong nationwide network of Civil Air Patrol lawyers and coordinate the legal affairs of their wings with our national general counsel. When the MER legal officers provide command counsel or advice to staff members, it is important to us that our advice and recommendations be timely, accurate, and useful. If you have solicited advice from a member of the legal affairs team, we would be very grateful if you would answer a short survey to provide feedback for us. The MER legal officer team strongly encourages legal officers throughout the region to attend the National Legal Officers College (NLOC). This event, which corresponds to the general Region Staff College in the CAP Senior Member Professional Development System (CAPR 50-17, para 6-3(f)), typically occurs in odd-numbered years. Legal officers from around the country come together to discuss issues of importance to CAP, develop critical networks across the Legal Officer Corps, and get valuable continuing legal education (CLE). The following guides are not meant to be regulatory, but rather to share best practices for achieving common tasks for our constituent legal officers. If you have questions about these guides, please contact MER/JAA. These guides are intended for use by assigned legal officers and should not be used to avoid the involvement or review of a legal officer. Please visit the national website for the most up-to-date guidance on these issues. Please do not hesitate to contact the region legal staff if you have questions about the issues or resources mentioned here.